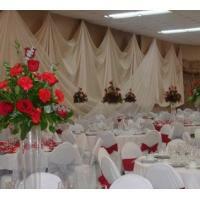 The Princeton Event Center (formerly Modesto Banquet Hall) is an 11,700 sq. 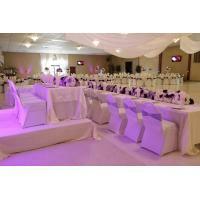 ft. newly-redecorated special events meeting facility for from 50 to 800 people that is ideal for wedding ceremonies, receptions, corporate luncheons, quincenearas, trade shows, private parties or other special entertainment events. 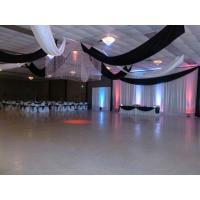 The hall was purchased by the Assyrian American Association of Modesto and re-decorated in 2009 and features a bar, commercial kitchen facilities with staging, lighting and multi-media capabilities. A brand new lobby was completed April 22, 2017. 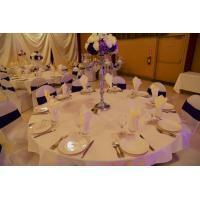 The Princeton Event Center offers room rental options for those who want to "do it yourself" and full-service catering options for those who would like us to take care of it all. 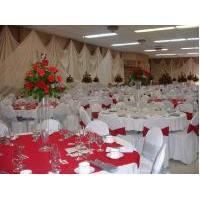 The center provides the ideal location for Business Meetings, Classes, Conferences, Trade Shows, Weddings, Quinceaneras, Birthdays, Proms, Receptions, Graduations, Retirements, Reunions, Anniversaries, Thanksgiving, Christmas, New Years and other Special Events. 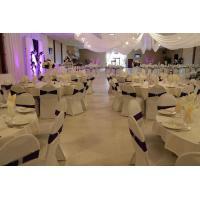 To view a video of the newly-renovated facility, click here. 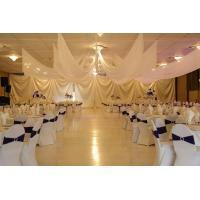 The Princeton Event Center rental options include the Grand Ballroom, which is divisible into two or three smaller ballrooms. 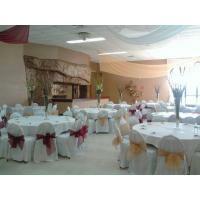 The Center also has a complete catering kitchen and conference room. 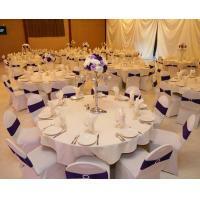 The Princeton Event Center is located conveniently near Highway 99 and North 9th Streets in Modesto. 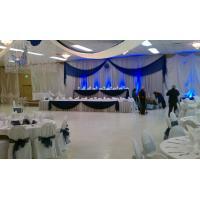 We are close to major hotels and minutes away from downtown Modesto which makes holding your next event here hassle-free. 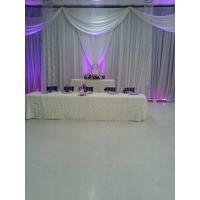 Guided tours of the building and facilities can be arranged. 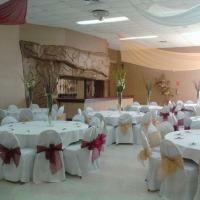 We look forward to booking your next event and being a part of your special occasion! 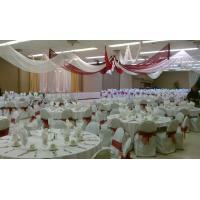 Please call or email us regarding our room rental rates and availability. 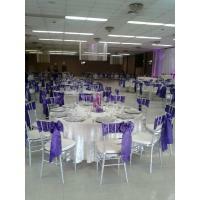 Renting the hall alone will include the tabclick herles, chairs, staging and our on-site A/V equipment. 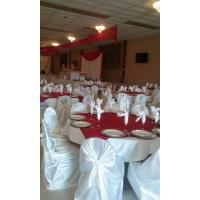 will set up the tables and chairs and perform all of the deep cleaning. 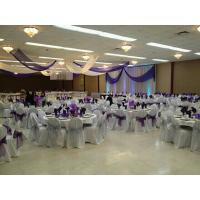 A staff member will be on location during your allotted time frame in order to let the florist, caterer, baker, etc., into the building. 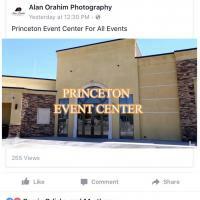 The Princeton Event Center books events six months to one year in advance but reservations are based on availability. 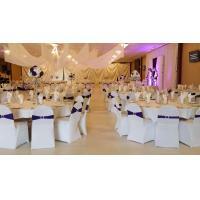 Princeton Event Center offers optional catering packages. 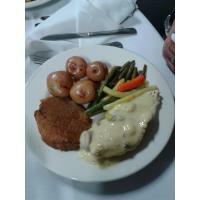 These packages come with dishes, napkins, table covers and service people. 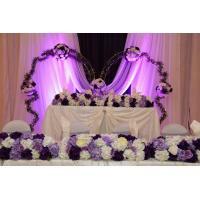 Other event services such as chair covers, flowers, DJ, cake, etc. 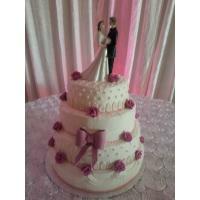 may be offered at an additional cost. 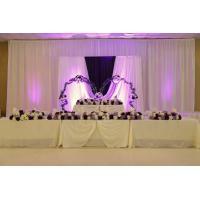 California state sales tax and an 18% service charge will apply to all full service catered events. 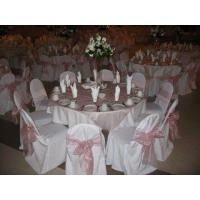 Menu and number of guaranteed guests must be received no later than ten (10) days prior to event. 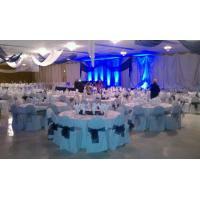 At the time you enter into the rental agreement you must have an approximate number of attendees. 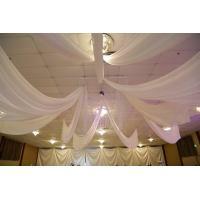 To find about available dates and prices, call Hawel at 209-529-9927.